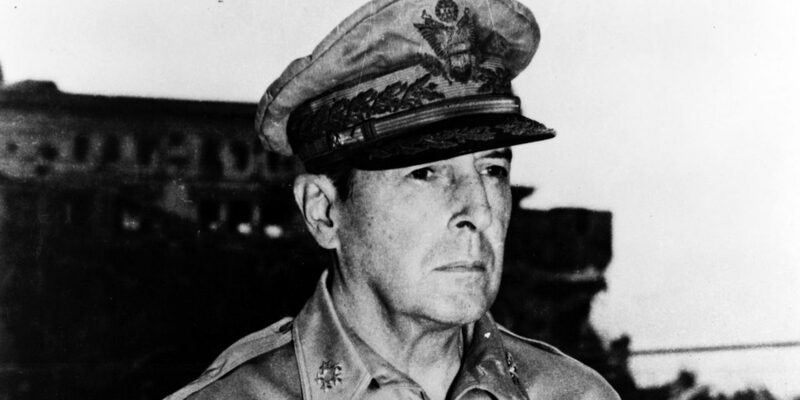 With the Japanese occupying New Guinea, the Dutch East Indies and the Philippines, the U.S. has sent one of its best generals, Douglas MacArthur, to Australia to take command of the Allied forces in that area. “MacArthur breathes the very spirit of victory,” said General Patrick Hurley, former U.S Secretary of War. Under direct orders from President Roosevelt, MacArthur left his troops on the Bataan peninsula in the Philippines and landed, with American forces, in Australia on March 17. Met with huge support from the Australian people, MacArthur’s mission is to not only prevent Australia from falling to the Japanese, but to plan and execute an offensive attack against Japan. 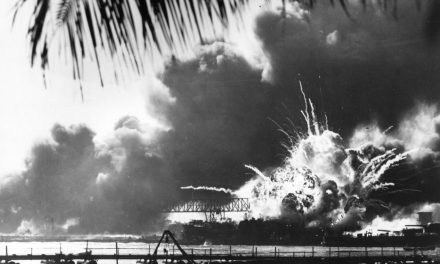 With Britain unable to send help to Australia, the U.S. was the country’s last hope – and MacArthur arrived with backup not a moment too soon. Japan already has possession of the islands surrounding Australia, and it is safe to assume Australia is next on the list. General Douglas MacArthur. 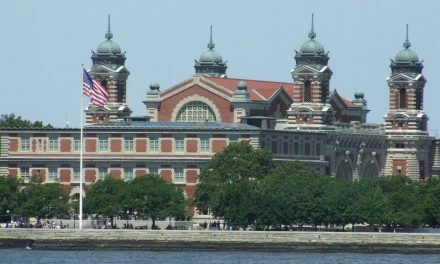 From Wikimedia Commons. MacArthur was stationed in the Philippines until completely surrounded by the Japanese. 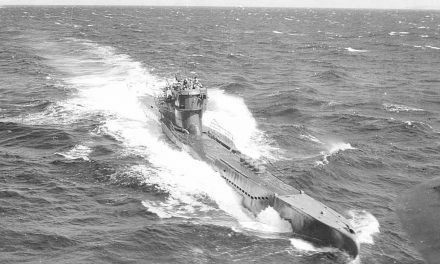 He escaped on a patrol torpedo boat, spending two days at sea before landing on the island of Mindanao in the southern Philippines, which is still in American hands. From there, he jumped on a plane and headed to Australia. On March 21, MacArthur took a train from Adelaide to Melbourne, where he was met by a crowd of excited Australians who put their trust in him to defeat the Japanese forces and drive them away from the country. MacArthur then attended a dinner in his honor on March 26 at Parliament House in Canberra, in which he spoke to the Australians about the unity between his country and theirs. He also declared his faith in their victory and promised help from the U.S. While an offensive attack against the Japanese has not yet happened, and it is impossible to know the outcome of that attack, the mere presence of General MacArthur in Australia has lifted the spirits of Australians and Americans alike. MacArthur’s determination and confidence in an Allied victory is infectious and seemed to inspire those who were feeling the countless losses up until this point. 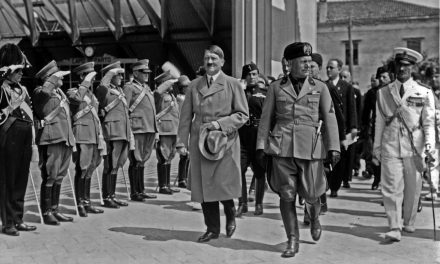 Such optimism is bringing a new outlook on the war, a renewed faith that the Allies will come out on top. It has not been discussed what will happen, though, if the Japanese manage to invade Australia. With the new support of the U.S., it is hard to believe that Japan could mount an invasion on a big enough scale to defeat MacArthur, the American troops stationed there and the Australian troops, but it is important not to underestimate the Japanese. If Japan takes possession of Australia, the U.S. loses a huge ally against the Axis powers. Not only that, the U.S. loses its position to easily strike the Japanese. MacArthur inspires optimism, mostly because of his mentality about the war. He believes the Allies will win. However, being optimistic does not necessarily mean being realistic. It is hard to ignore the challenges MacArthur faces now that he is in Australia. The Japanese are within striking distance – one wrong move and MacArthur may not only lose the Philippines, but Australia as well. Baldwin, H. W. (1942, March 18). MacArthur of Australia: General Faces Different Conditions With Wide Latitude for Greater Glory. New York Times, p. 4. 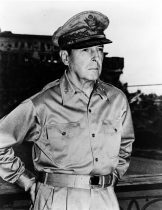 MacArthur Taking Over New Duties: General En Route To Headquarters After Short Rest. (1942, March 20). The Washington Post, p. 2. MacArthur to Australia. (1942, March 23). TIME, 39(12), 19. McDaniel, C. Y. (1942, March 21). Roosevelt Orders Offensive; MacArthur Organizing Drive To Hurl Foe From Philippines: Hero, in Melbourne, Says Victory Will Hinge on Adequate Flow of Materials Grand Scale Attack Mapped By MacArthur. The Washington Post, pp. 1-2. Yarbrough, T. (1942, March 27). We’ll Win or Die,’ MacArthur Vows Before Australian Chiefs: MacArthur Vows Victory Or Death. The Washington Post, p. 1.